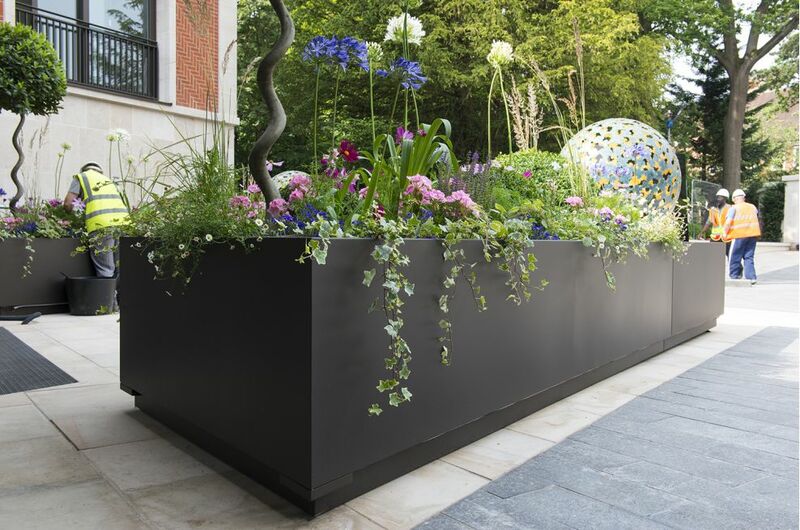 Bespoke steel planters were commissioned for Buxmead – a ‘super-prime’ residential development on The Bishops Avenue in Hampstead, London N2. 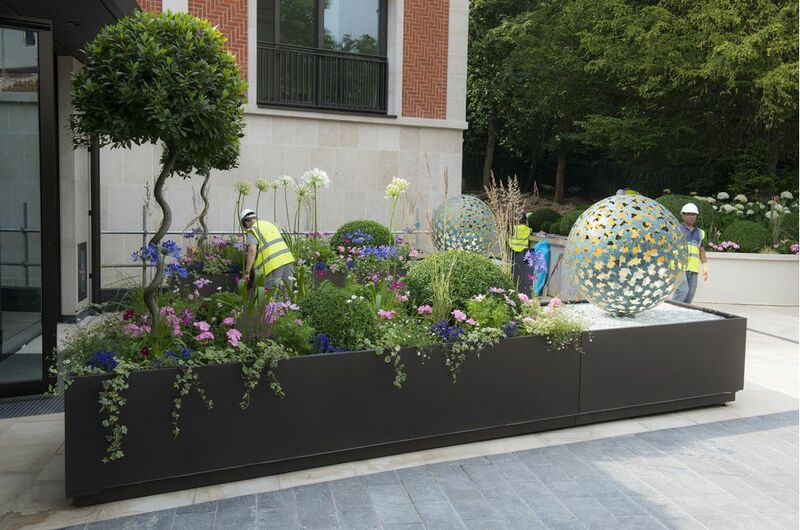 A total of 91 planters were supplied, in a variety of designs and configurations, and are located throughout the gardens and terraces of the development. 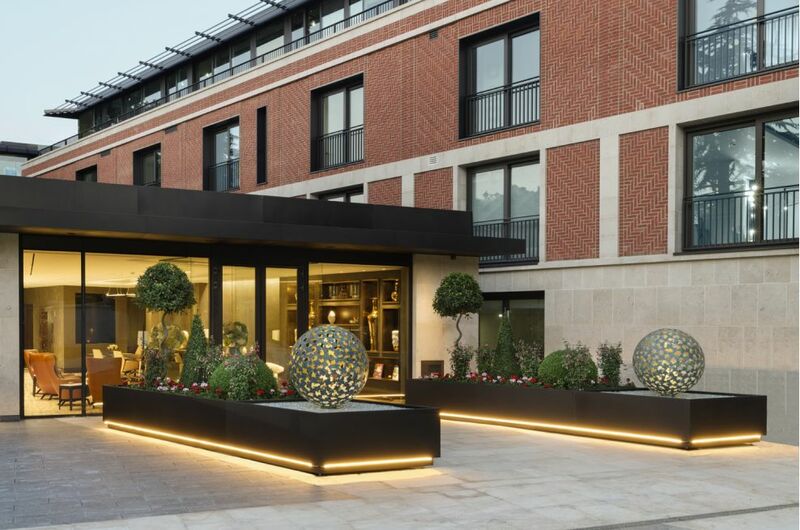 The image gallery here shows the largest planters supplied; which lead to, and create a sense of arrival at, the main Concierge and Reception. 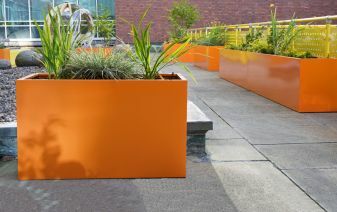 The planters are parallelogram in form and of dims. 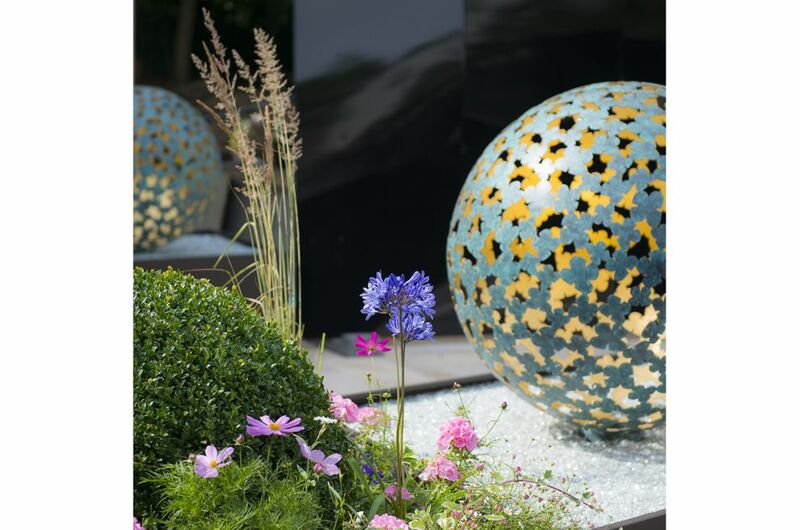 L 5300 x W 1600 x H 700mm; and one-third of the planters were designed as watertight reservoirs for large, spherical water features by David Harber. All 91nr. 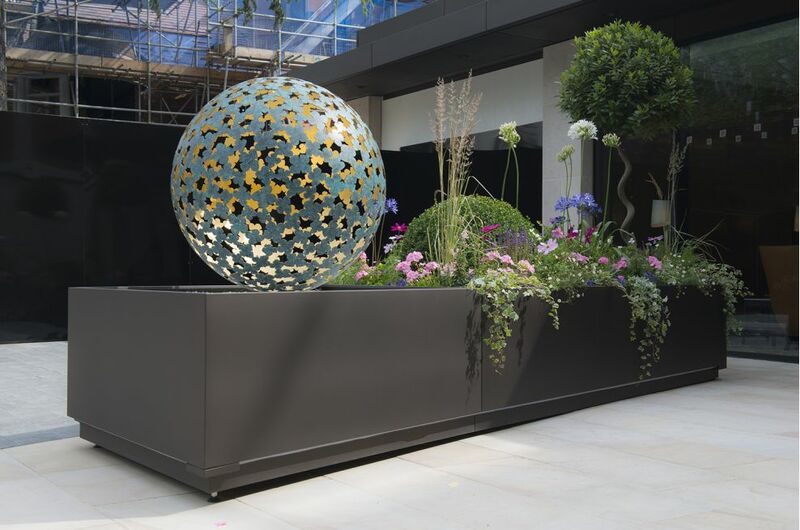 planters were manufactured from 2.0mm thick Zintec Steel, polyester powder coated with the specialist coating IGP-XL Classic 34 Bronze. 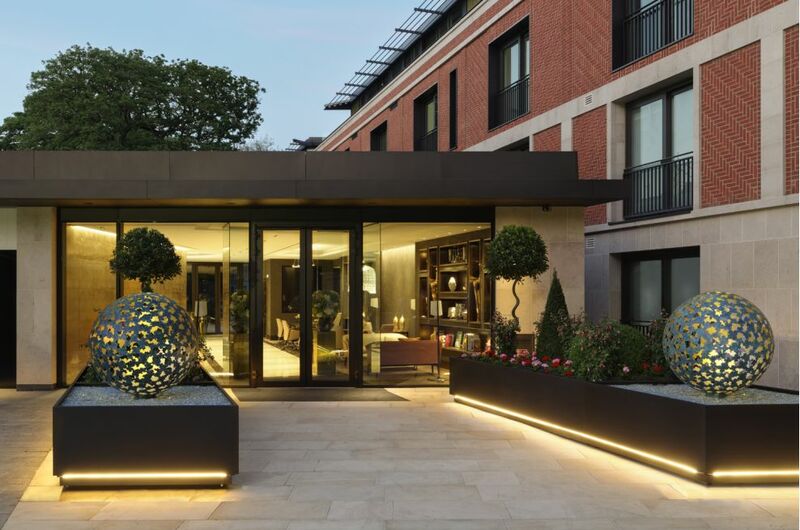 To meet stringent client expectations, a 3-layer paint system was applied, to guarantee a Design Life Performance in excess of 20 years. 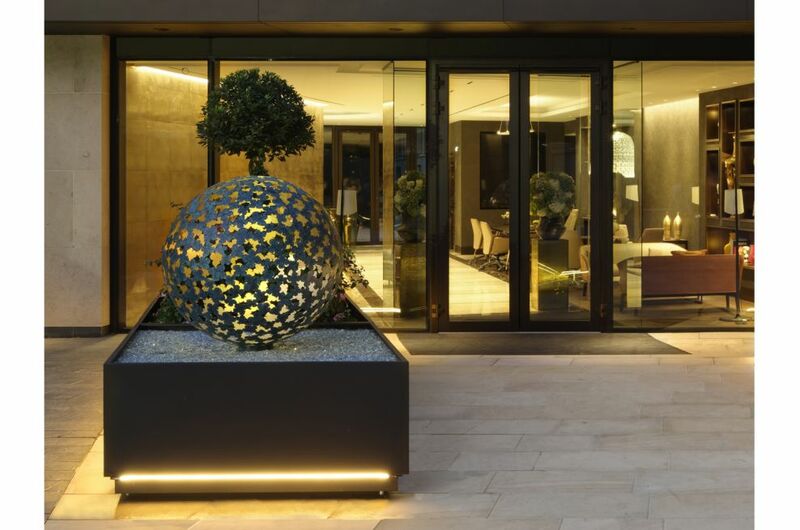 The majority of planters included a client-specified design solution for LED under-lighting: based on a plinth, to create a 100 x 50mm shadow gap; plus a 20mm ‘clip-frame’ to house the LED light strips. 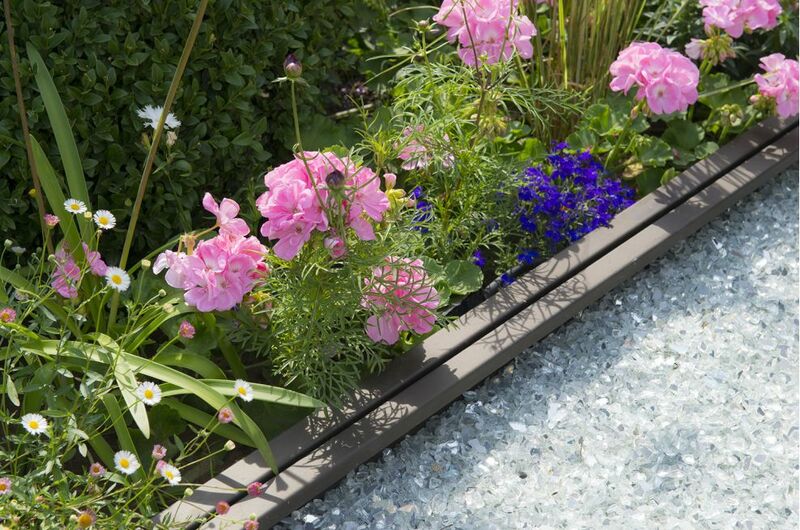 Planters were also supplied with adjustable feet; an internal reservoir solution; plus pre-defined power cable, drainage and irrigation holes. 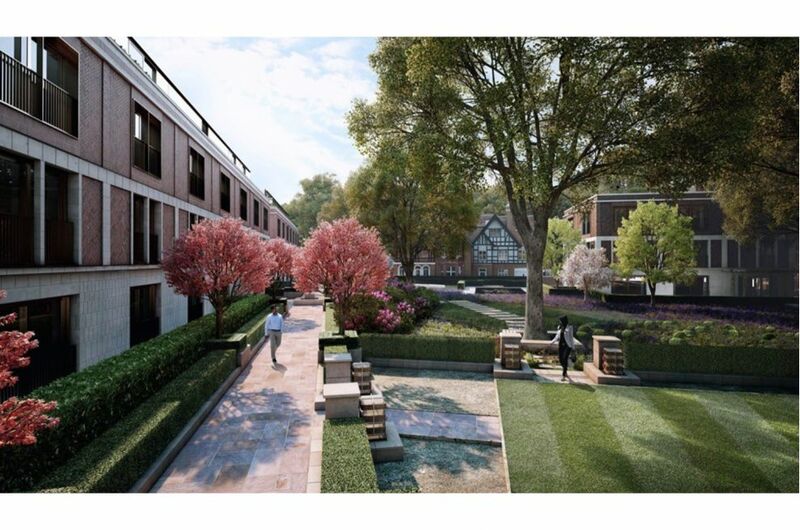 Buxmead is located on The Bishops Avenue in Hampstead, and it is the latest ‘super-prime’ project from property development company, Harrison Varma. 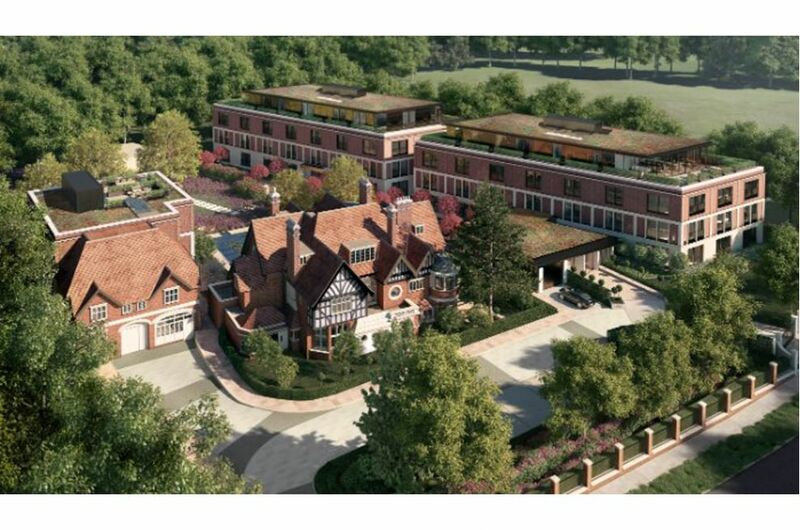 Buxmead is a collection of three penthouses, six duplexes and eleven apartments, set in 2.5 acres of private landscaped gardens; and facilities include concierge and maid services, an indoor 25m pool, spa, cinema and more. 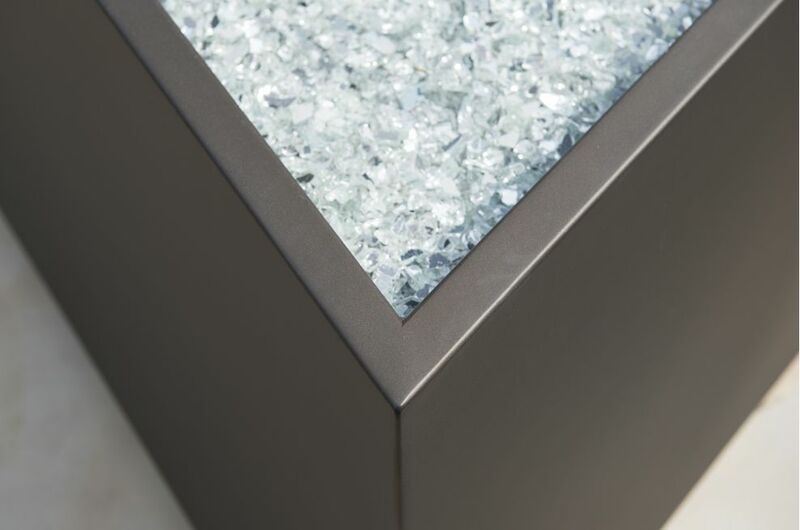 IOTA’s planters were commissioned for this project directly by the developers, Harrison Varma. 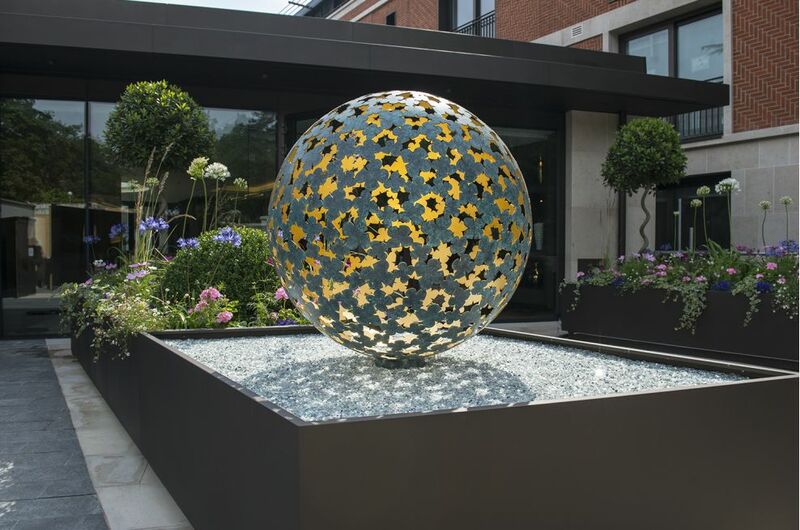 IOTA’s delivery was on the basis of design, manufacture and supply, with planter installation and planting conducted by Alfie Bines Gardens.